Aviles Brothers is a family owned bussiness with three generations of experience. 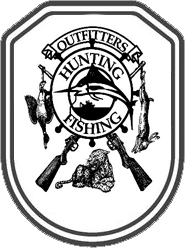 They not only have been arranging hunts but they themselves love hunting and fishing. 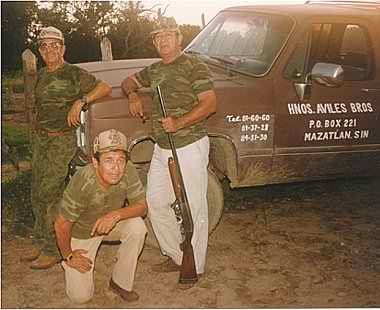 It all started when they were just kids and their father, C. Roberto Avilés, took them out hunting deer, jaguar, ducks and doves. Since then they developed alove for the sport and a knowledge of the field and game. About four decades ago. Roberto and Carlos Avilés joined forces to provide thier friends with hunting expeditions, later joined by Gilberto in the fishing department. Within years they became well known thruout the whole state and specialy in the city of Mazatlán. Originally there were duck, dove, quail, goose and jaguar expeditions, but regulations and conservational laws have prohibited jaguar hunts. Roberto Avilés, the older brother and owner is in charge of managment, promotion, permits and business operations. He also owns an air charter business which provides air transportation to government officers, locals and tourists to just about everywhere within México. Gilberto Avilés, the middle brother handles everything related to fishing; from arranging the boat to getting the fishing permits and picking up customers at the hotel. 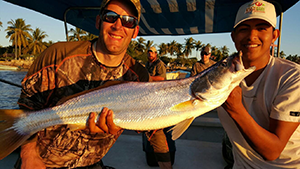 Carlos Avilés, the youngest brother, has been hunting his whole life and acts as a professional guide. Roberto Aviles Jr., son of Roberto is now taking part in the operation, so future generations will still enjoy hunting with us. 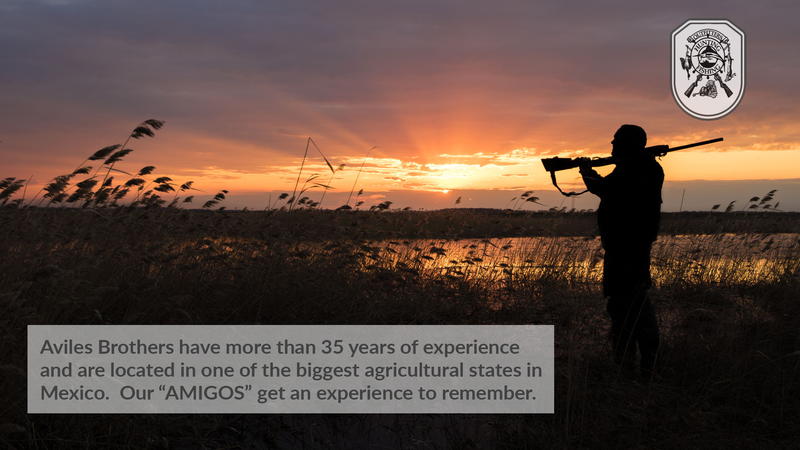 Aviles Brothers is a founding member of the Sinaloa State Association of Hunting Outfitters and Guides, which was the first association of this type in México. They are also members of the Mexican Shooting Federation. “The Golden Coast of the Mexican Pacific”. Each year Sinaloa becomes the shelter of millions of birds that fly thousands of miles to meet in this beautiful landscape and mate. Over 5 million ducks, migratory and resident, meet here. Mazatlán also know as a resort city with warm people, excellent hotels and restaurants, beautiful weather, history, art, aquariums, water parks and exceptional deep sea and bass fishing along with beautiful and exotic landscapes enhanced by extraordinary sunsets. This makes MAZATLAN an excellent destination not only for the avid hunter and fishermen, but for the whole family. Mazatlán is at 23 degrees 15 minutes 31 seconds North by 106 degrees 26 minutes 43 seconds West, just one degree north of the latitude of Kauai. It is almost exactly even with the tip of the Baja Peninsula, which is the easy way to find it. Click here to find the best prices on flights. Aviles Brothers has two basic types of trips available. These are the day trip and an all inclusive package trip. 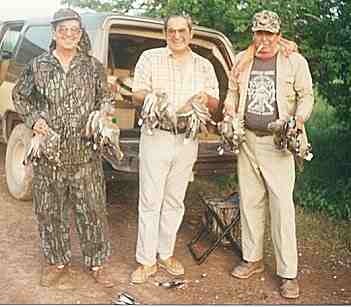 The hunting grounds are about 50 miles south of Mazatlán. Day Trip.- This is available for hunters that want to stay in the city of Mazatlan, either because they want or because they have family staying in town with them or on a business trip. All inclusive packages.- these packages include almost everything. except shells, drinks at the hotels and tips. 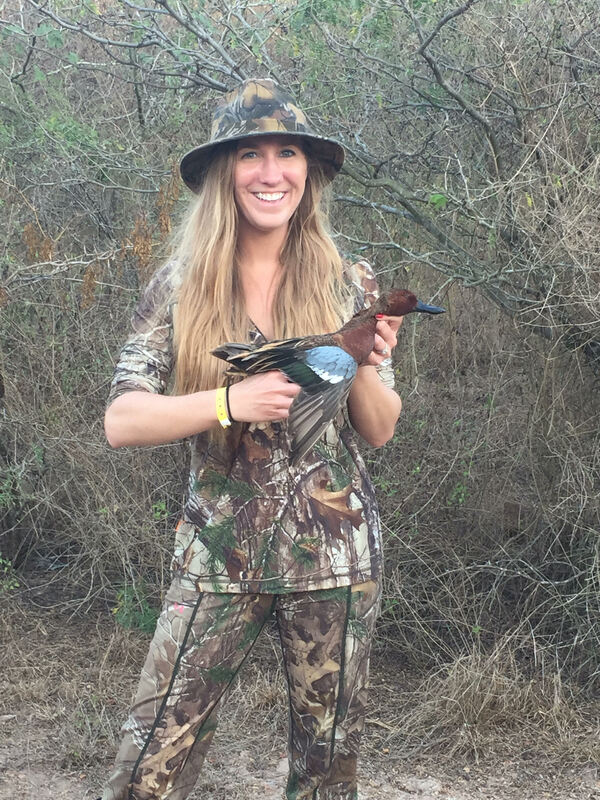 Both packages have three days of hunting and one free day for relaxation. In package number one we include one fishing day. 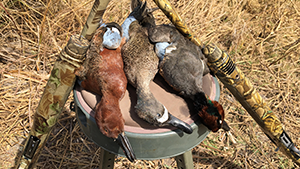 We can also customize the package to meet your special needs of hunting, hotel, fishing, etc. Any special situation can be arranged. 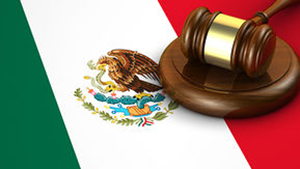 For information on permits please check the Mexican Law page. 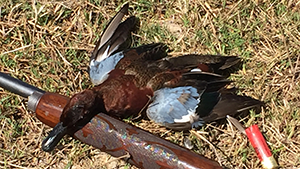 Duck Species from multiple flyways make the hunt very enjoyable. Mazatlán is also known to be the bill fish capital of the world. This are some of the most frequently asked questions that we get. We have everything you need to follow the law.